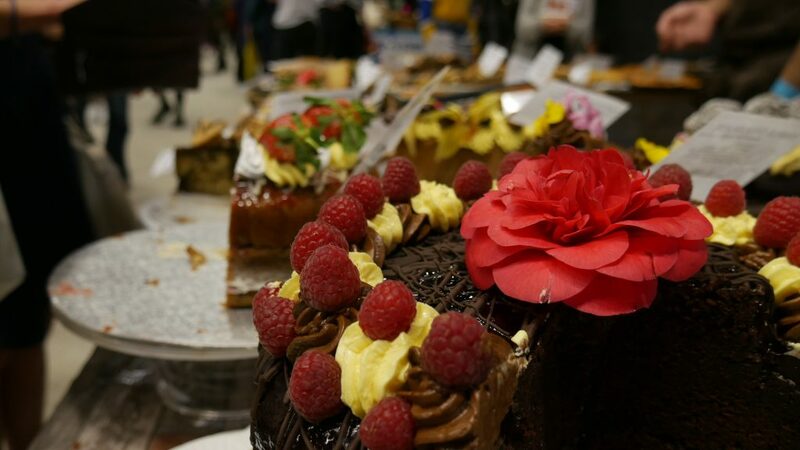 It’s dubbed one of Europe’s largest vegan festivals. Yes, it’s that time of year again! 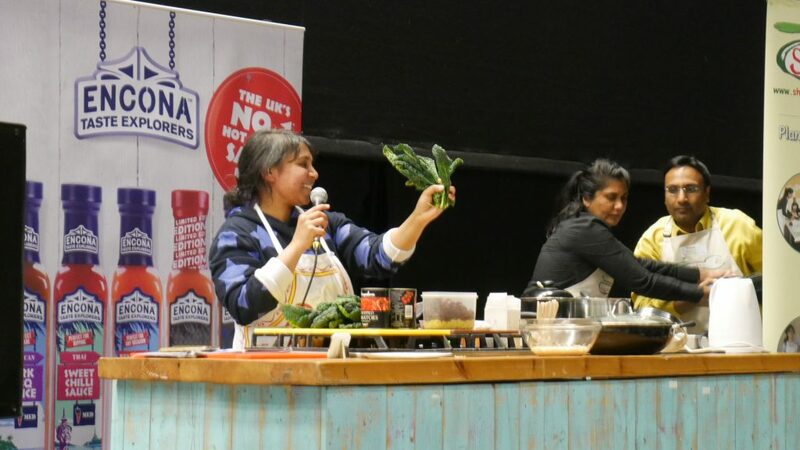 VegFestUK Brighton 2019 is here in 11th rendition of the iconic vegan event. We’ve had the opportunity to head down and discover some of the incredible exhibitors from all over the world. 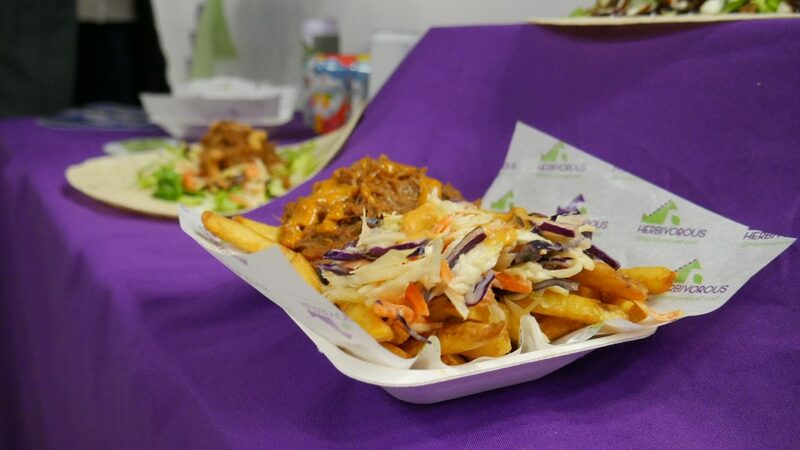 VegFestUK Brighton 2019 was held on Saturday 23rd March 2019 (11:00-18:00) and Sunday 24th March 2019 (10:00-17:00) and welcomed 8,500 attendees on the weekend. As we discovered, the event boasts a wide variety to explore with over 230 stalls (of which, 18 are catering stalls), 60 speakers (from the likes of Animal Think Tank, Jasmine Harman, Peter Egan, Kay Lovelle, Maria Chiorando and Miss Superfood) and 12 featured areas. Some areas that particularly interested us were the live cookery demos with leading vegan chefs, an art exhibition, and yoga and wellbeing area. Before the event had started, queues of visitors were waiting outside the Brighton Centre creating a buzz which resonated within the event itself. The venue was packed with many excited, insightful individuals; vegans and non-vegans alike. With the exponential rise in Veganism over the last few years, it's evident and reflected within the businesses present. 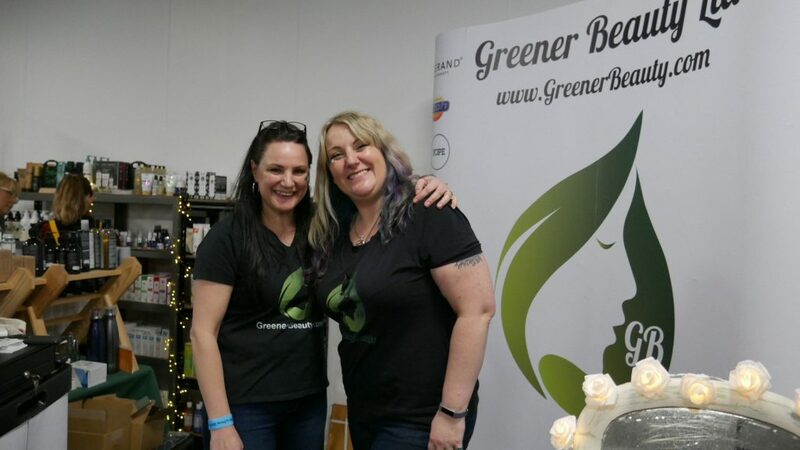 We had the opportunity to meet up with some of the Brighton based businesses we love, such as Greener Beauty, a business with an online store stocking ethical and chemical free (and some plastic free) cosmetic products and an online directory listing local businesses nationally for your vegan beauty needs. Another business, BeFries. We've talked about this local restaurant so many times because of their outstanding Belgium fries and smooth rich sauces, such as Basil Mayo. And we had a great conversation with Bird & Blend (previously known as Bluebird Tea Co.) They've made the switch to a fully vegan store with plant-based milks and you can find their full body tea blends in many great cafés across the Sussex. We could go on and on about many of the businesses we got to speak to today. So many of them deserve our support for their large commitments to social responsibility and ethics, as well as investing so much of their time and money to get the products and services to market. A picture says 1,000 words, so we did one better. 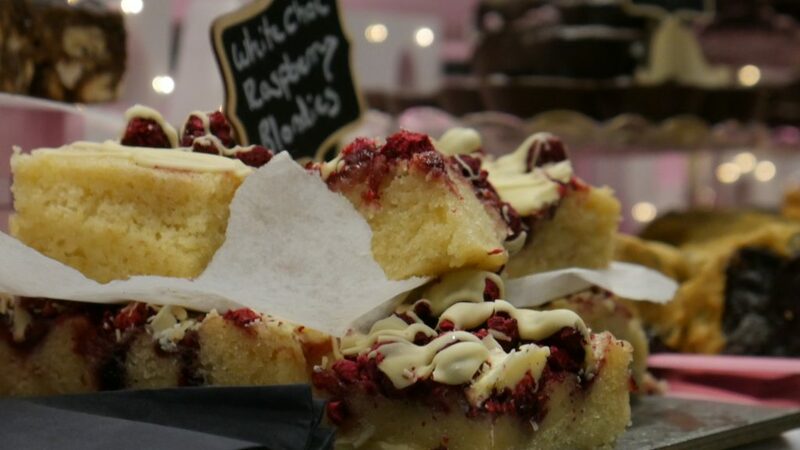 Here's our highlights reel of VegFestUK Brighton 2019. Unfortunately, we can confirm the show will be taking a break from Brighton in 2020. If you cannot wait till 2021 for the Brighton exhibition, the event will be held in London Saturday 26th October 2019 and Sunday 27th October 2019 and is expected also in 2020. Did you attend the event and walk out with a haul of vegan goodies? Drop a comment below, we'd love to hear what you got up to.